In India, Bitcoin is believed to pose legal, operational and regulatory challenges, according to the Reserve Bank of India. More recently, though, the same bank has endorsed blockchain technology. 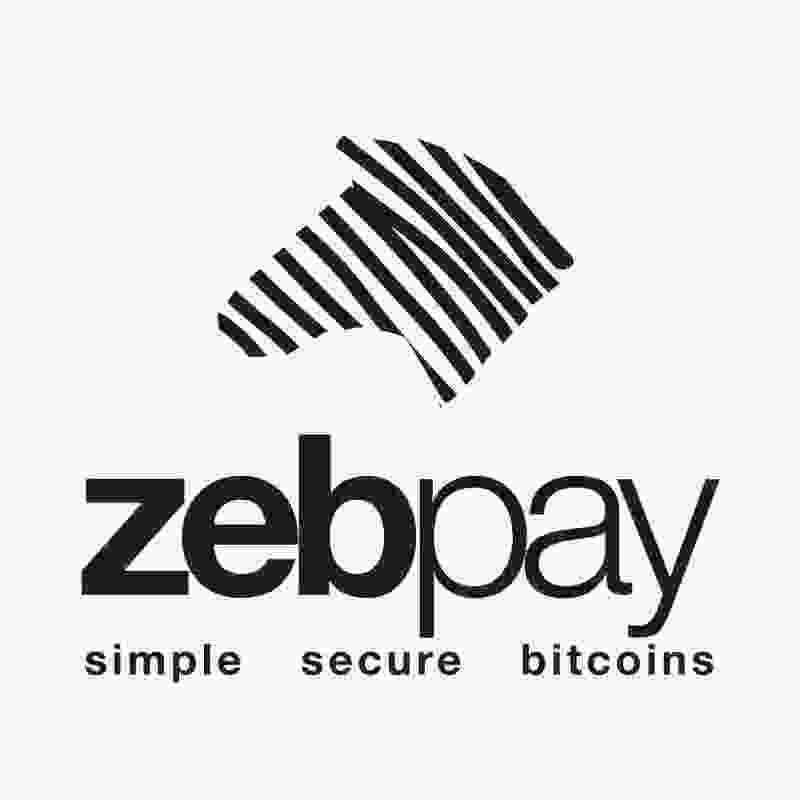 Riding on the tide of better international understanding of Bitcoin, an Ahmedabad-based startup Bitcoin exchange and wallet known by the name of Zebpay has managed to raise $1 million in series A funding to promote bitcoin and the blockchain throughout the South East Asian region. The investments received from Arjun Handa, the chief managing director of Claris Life Sciences (Rs 3 crore), Amit Jindal, the director of Jindal Worldwide (Rs 1crore) and Nagendra Chaudhary, the director of Triangle Engineering (1 Rs crore), make up most of the funding Zebpay has gathered. According to the company, a large part of the funding will be used to further develop and innovate on the blockchain technology. Together with this goal, another part of the funds will be spent to “promote bitcoins as a reliable currency and investment option, enlist more e-vouchers on our mobile platform with a target to expand our user base from 25,000 to around one lakh (100,000) within the next one year and ultimately become a bitcoin payment gateway,” according to Zebpay cofounder, Saurabh Aggarwal. According to the firm’s co-founder, an even larger part of the funding will be spent on setting up a dedicated blockchain laboratory, where research on the blockchain will be carried out, and where the firm will be able to leverage the technology’s power to innovate upon the current transaction processes. With this in mind, the company is also planning to improve the methods of authentication and the authorization of financial operations. Unfortunately, at this moment in time, bitcoin awareness in India is extremely low. However, due to India’s massive population, the country has high potential for becoming a hub for the cryptocurrency, just like China, where over 80% of daily trading takes place. The investment follows the recent RBI bitcoin report acknowledging the importance of private blockchains, which have the possibility of improving the financial system by increasing transaction speeds. The bank also stated that due to the technology’s power to fight issues such as counterfeiting, it can also work towards positively transforming financial markets, payment systems and collateral identification processes. 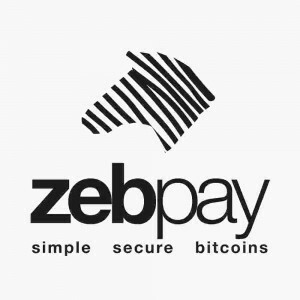 Based on everything that has been outlined so far, do you think that Zebpay will manage to raise awareness by using the funds received? Will their efforts also encourage the RBI to change its mind on bitcoin? Let us know your thoughts in the comment section below.